“The franchisor was trying to be clever,” Steven Goldman, a Toronto franchise lawyer whose firm is representing the franchisee, explains. 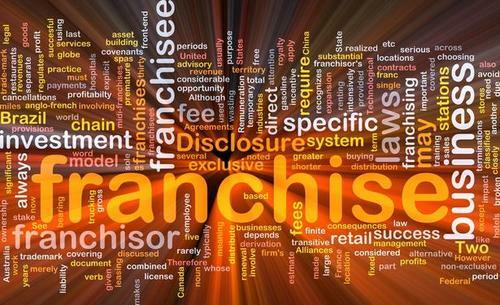 But the justice ruled the franchise owner cannot waive or release his rights under the Wishart Act, regardless of the fact the franchisor now had ownership of the lawsuit. The claims against Bagel World are still pending, Goldman says, but will likely settle rather than go to trial. “Basically, it’s another example of how franchisee-friendly the Arthur Wishart Act can be,” Goldman said.